You’ve got to love a mission brown scoreboard, evoking memories of all those brown-stained suburban fences. Not that Inverleigh Football Club is in the suburbs. 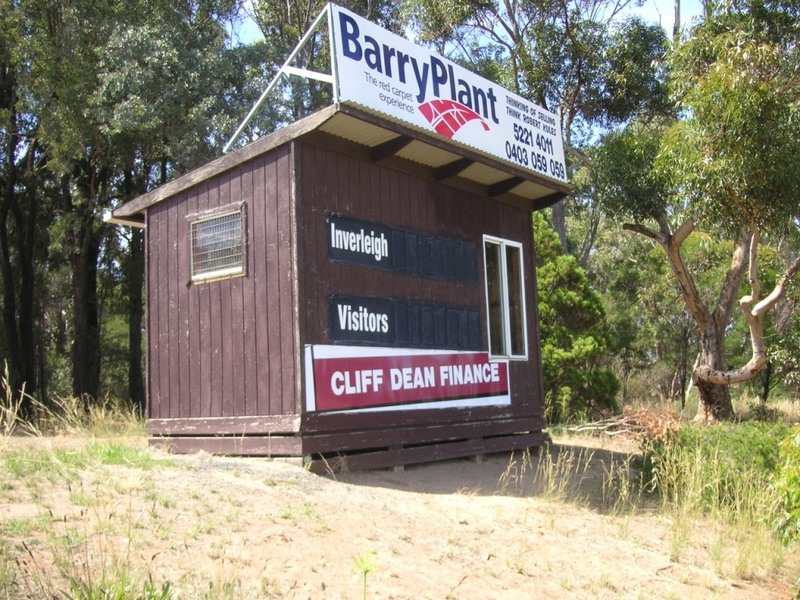 It’s15 minutes west of Geelong: small enough for the township to still be on the highway, big enough for a primary school, a general store, a bluestone pub and a ‘sporting complex’ (that’s what the street-sign says) of two ovals and netball and tennis courts. 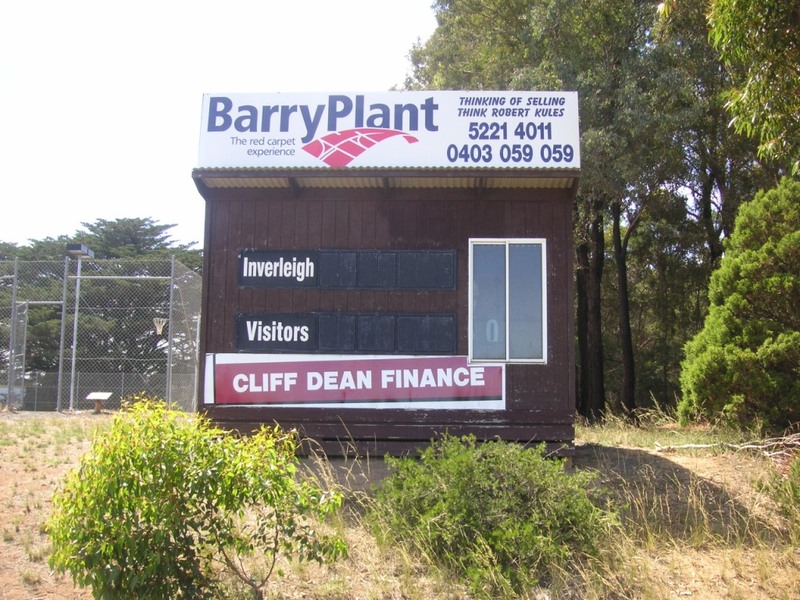 The Inverleigh scoreboard sits on a slight rise just back from the boundary of the ground, allowing for maximum parking spaces near the wing. Peeking through the window, I could see a few rows of fold-down seating stacked inside the scoreboard: maybe this is the corporate seating for VIPs and life members. A good seat, a good view and right amongst the real action – the scoreboard. Inverleigh are the Hawks, so a few stripes of gold (or yellow or mustard) would see the scoreboard in club colours. The club are middling performers in the Geelong and District Football League.